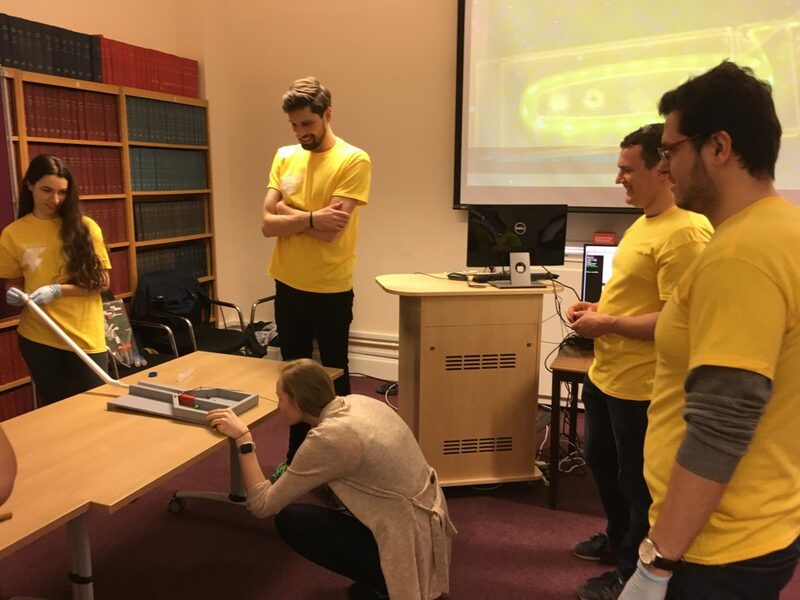 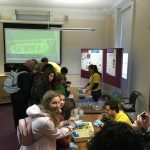 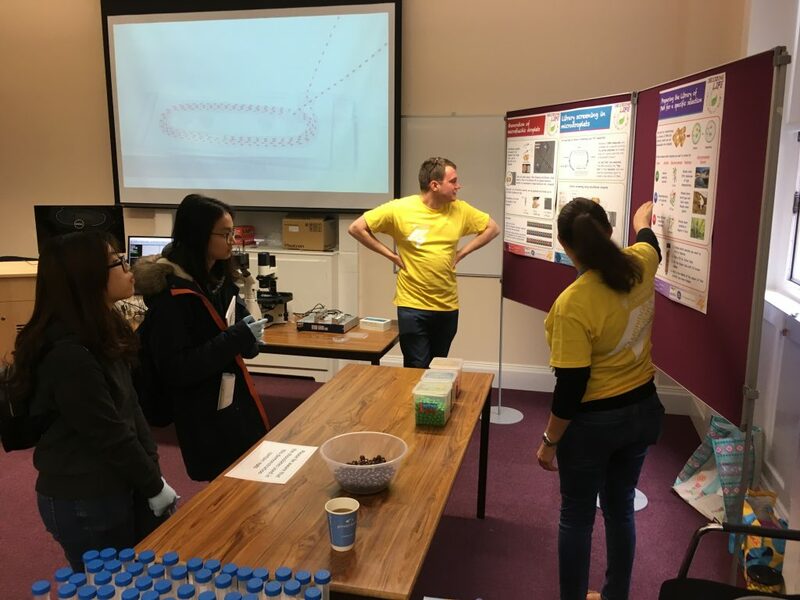 On March 16,2019, MetaFluidics was showcased during the Science Day held in the Department of Biochemistry at the University of Cambridge. 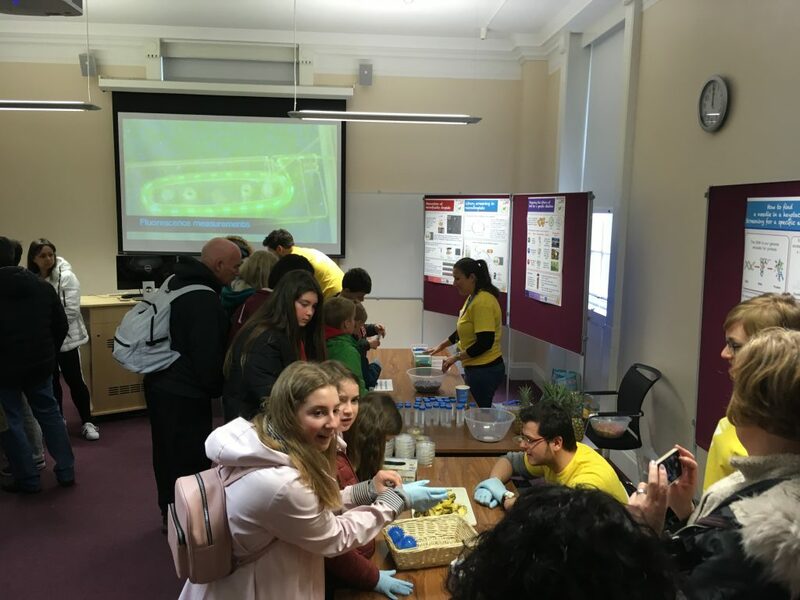 Over 500 visitors took part in the interactive demonstrations about metagenomics and high-throughput sorting run by MetaFluidics scientists. 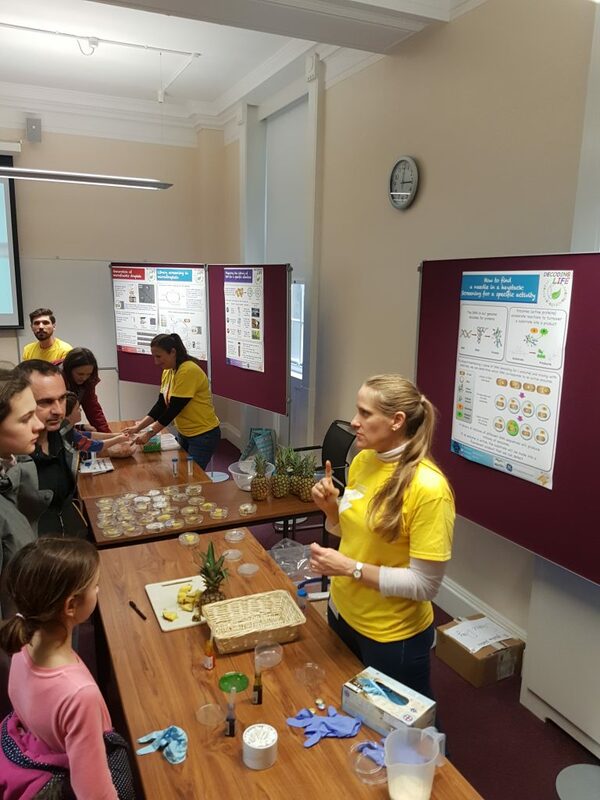 Everyone was super enthusiastic about the experience, including Callum, aged 6: ‘I really want to be a scientist now! 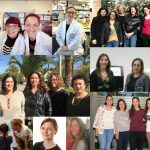 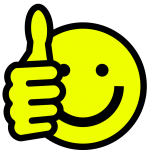 MetaFluidics is proud to contribute to recruiting the scientists of tomorrow!